How to revive productivity growth? 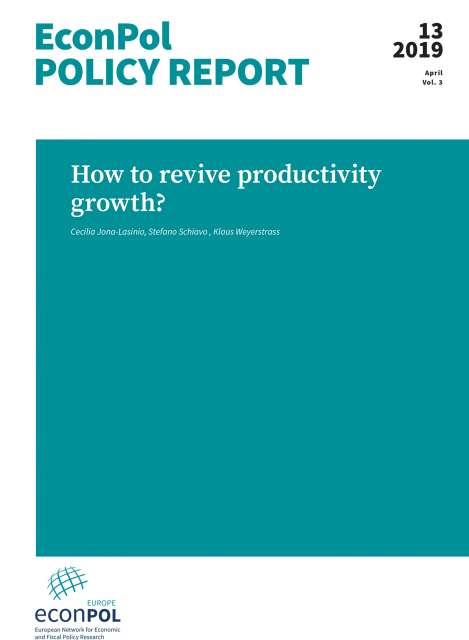 Read more about How to revive productivity growth? Providing financial incentives for companies to invest in productivity-enhancing technologies and practices is the key to productivity growth, according to this latest policy report by Cecilia Jona-Lasinio (ISTAT and LUISS Guido Carli), Stefano Schiavo (University of Trento) and Klaus Weyerstrass (Institut für Höhere Studien). Strong investment should also be made into training and workforce skills to exploit the productivity potential of new business models in the digital economy. 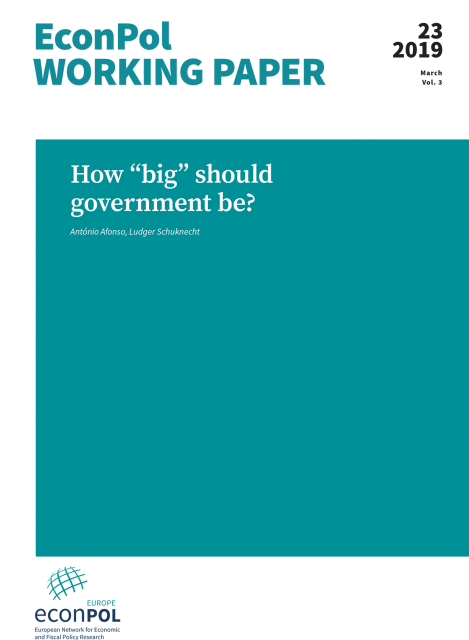 Competition policy, although not directly related to productivity, is also emerging as an important tool to shape incentives and foster the efficient allocation of resources both across and within sectors and firms. The report analyses the recent trends in labour and total factor productivity in the EU and beyond and identifies factors that influence productivity. 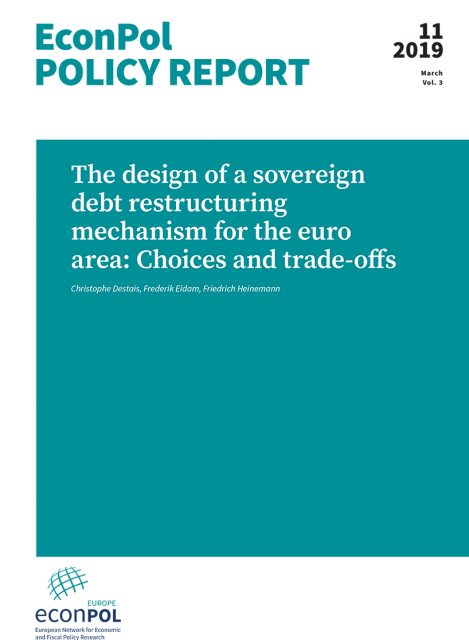 Over the last year, exchanges that were initiated by the ZEW’s SEEK-conference on ‘regulating sovereign debt restructuring in the eurozone’ resulted in vivid discussions on more feasible sovereign debt restructurings in the euro area. 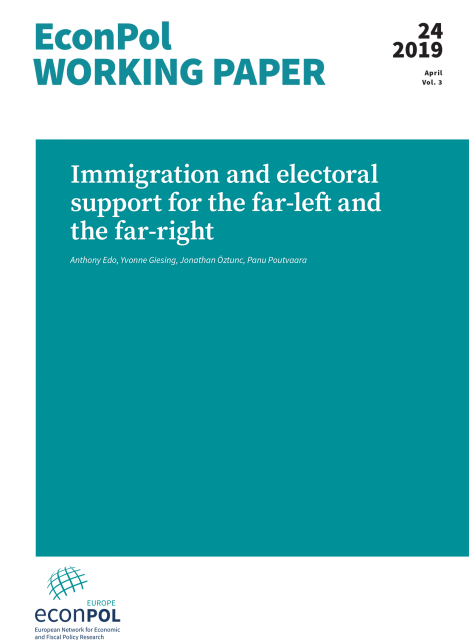 This policy report, edited by Frederik Eidam and Friedrich Heinemann, summarizes these discussions by collecting several contributions on different aspects of the topic. 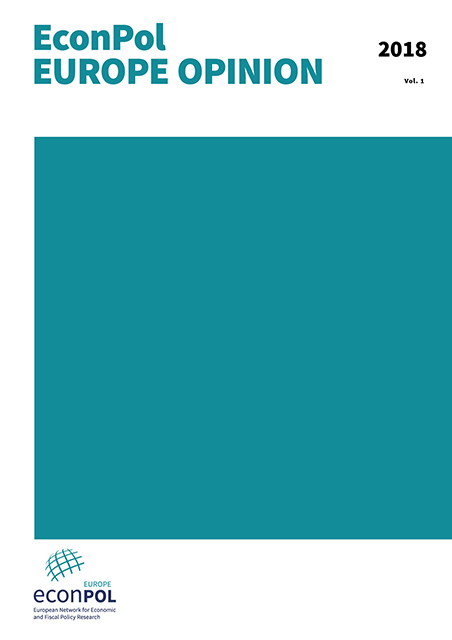 Founded in different perspectives, contributors sometimes provide different conclusions, or highlight different choice options and their underlying trade-offs. 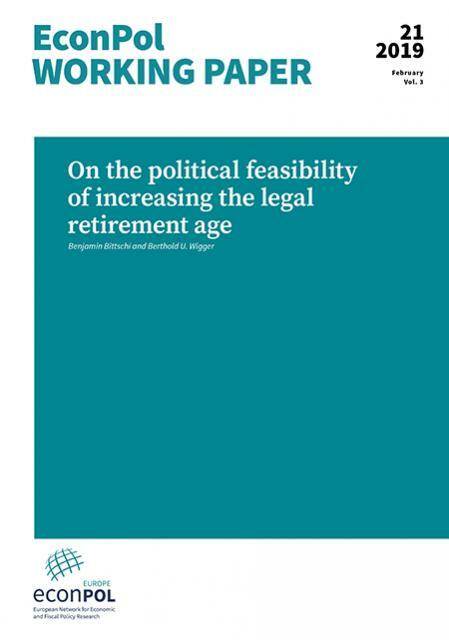 However, common to all authors is the aim to increase the resilience of the European Monetary Union and to contribute on the debate on the European reform agenda. 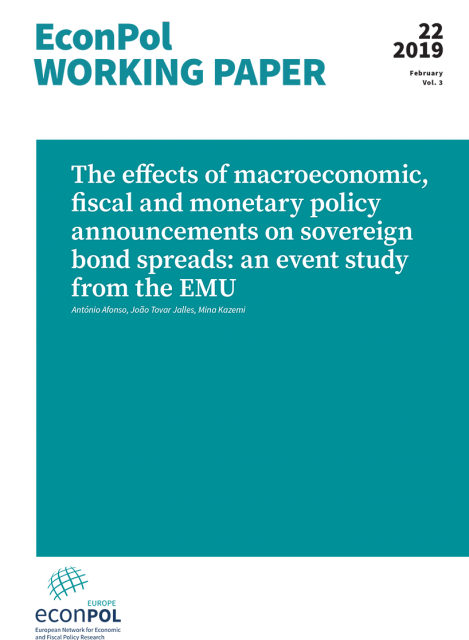 In the debate on euro area fiscal governance, the current deficit rules of the EU have repeatedly been criticised to have a pro-cyclical effect, leading to overly lax fiscal policies in good times and a too restrictive regime in bad times. 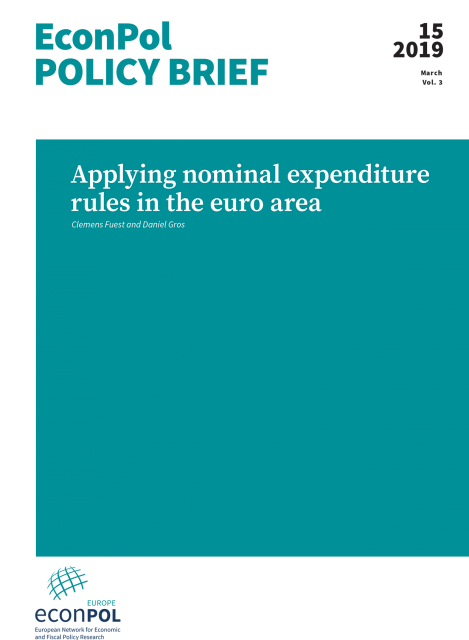 An analysis by EconPol researchers Clemens Fuest (ifo) and Daniel Gros (CEPS) shows that most major EU countries are over-spending at a level not compatible with spending rules for sustainable public finances. 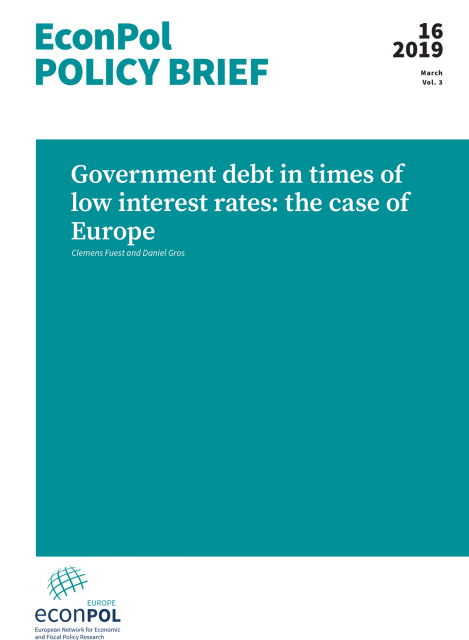 In this paper we discuss to what extent the declining difference between interest rates and growth rates (r-g) pointed out recently by Olivier Blanchard (2019) for the case of the US also characterizes the economic situation in Europe. We show that r-g has been positive on average but declining over the last decades in Europe as well. 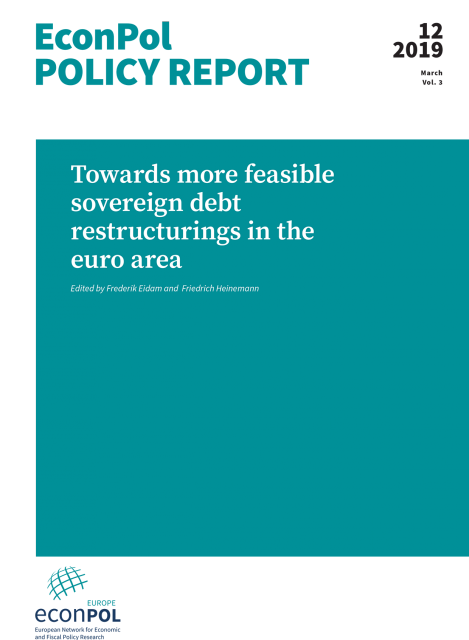 But r-g differs across considerably across European countries, and a continuation of current fiscal policies even under existing conditions would increase the debt ratios further in some countries. We conclude that the current low levels of r-g should be used to make progress in fiscal consolidation in countries with high debt levels. At the same time it would be desirable to benefit from the currently low interest rates to boost one time investment projects.